for kids. 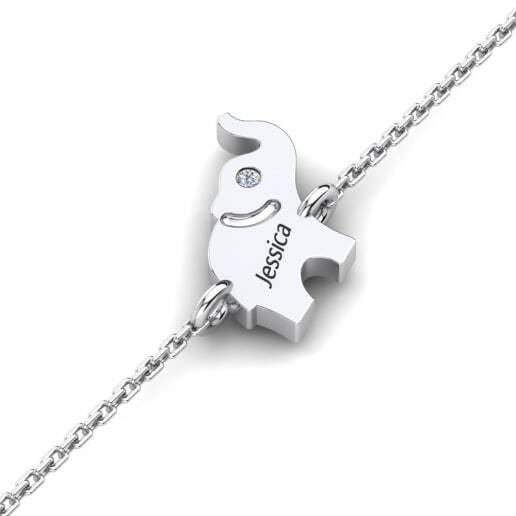 GLAMIRA’s charms, pendant motifs, colourful bracelets and wristbands will accompany children on the magical adventures on which they embark every day. GLAMIRA’s beautiful animal figures will become part of a child’s fairytales, dreams and imagination. 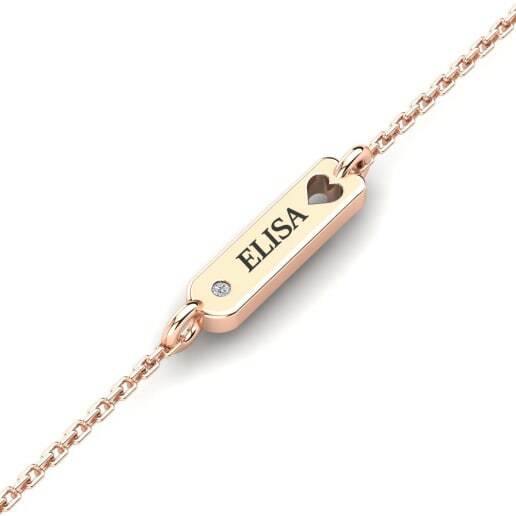 Why not take a look at GLAMIRA’s collection of elegant identity bracelets, which can be engraved with your child's name? These stylish, fun bracelets can be used as identity cards - heroes or heroines in your child’s imaginary stories. 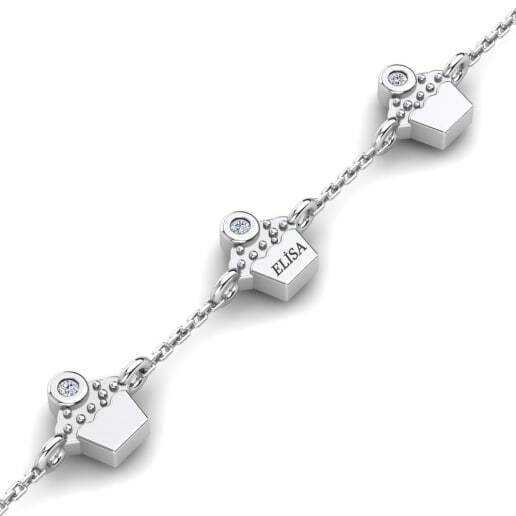 So click on GLAMIRA.com.mt and browse though our range of playful, stylish kids’ bracelets .